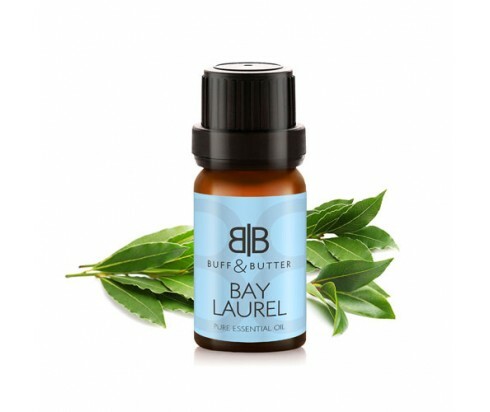 Bay Laurel essential oil offers a myriad of benefits for the mind, body, and soul. It’s strong, spicy aroma makes it ideal for use in a vaporizer. It’s been used for centuries to help calm the nerves after a stressful day. In massage, Bay Laurel is commonly used to help soothe the pain related with arthritis and rheumatism, neuralgia, as well as muscles that ache from overuse. It’s also a favorite amongst massage therapists for stimulating the lymphatic system. Antiseptic, antibiotic, and astringent properties also make Bay Laurel a common remedy for skin issues ranging from minor wounds to acne, and even dandruff.